The first year Jennifer Cabeza began selling real estate, she sold $16 million worth of property, and she’s consistently been a top performing agent ever since. 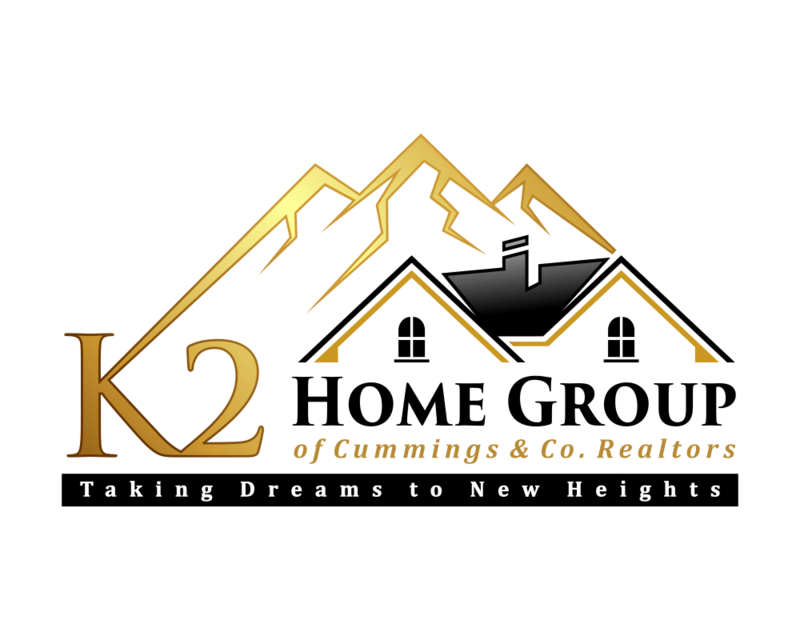 As K2 Home Group’s Buyers’ Agent, she’s gained experience working with home buyers and investors utilizing a wide variety of loan programs and grants. Because Jennifer shows so many properties, she’s often already been in the properties her buyers are interested in seeing. 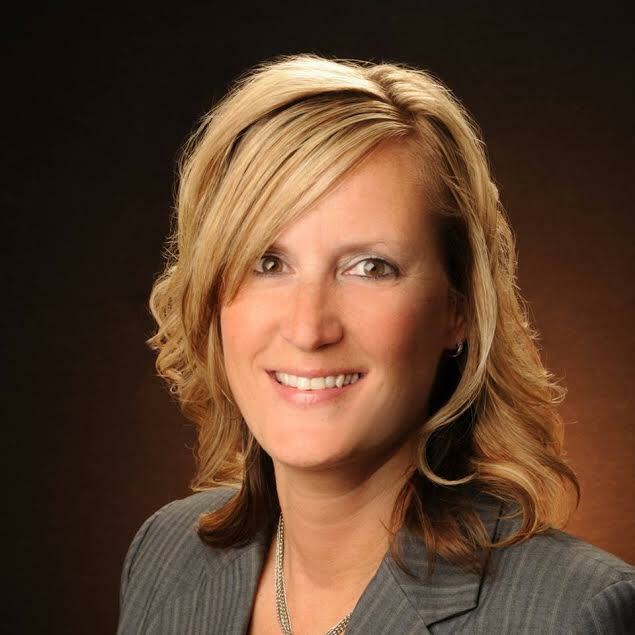 She enjoys working with first time home buyers and forming life-long friendships with her customers. Helping people is what Jennifer enjoys the most, and referrals from past clients have always been how she has built her real estate business. Jennifer puts herself into the shoes of her clients, treating them the way she would want to be treated. If she sees something at a property that might be an issue, she always explains the situation and the options to the buyers, and she often suggests walking away from the property if the seller won’t address the situation satisfactorily. Her priority is making sure her clients will be satisfied with their purchase for years to come. A lifelong resident of the Baltimore area, Jennifer now lives in Perry Hall, which she loves because it is “a bit of country right around the corner from everything you need.” Jennifer is a huge sports fan who once coached her daughter’s softball team, winning tournaments. She’s also a supporter of the Johns Hopkins Children’s Center and belongs to a group that takes samples to help match bone marrow donors to patients in need. So far, her efforts have saved 28 lives. She has 2 dogs, one of which she found and adopted while in Havana, Cuba. While working through the government paperwork, she named the dog “La Cubanita” after the restaurant where they met. Jennifer once worked at Woodleigh Bakery, can’t dance to save her life, and hates eating beans.